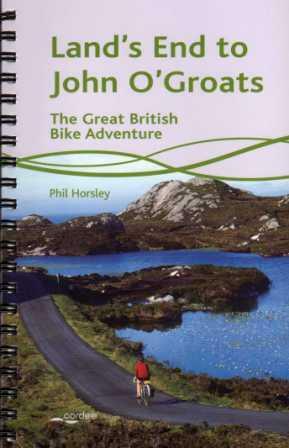 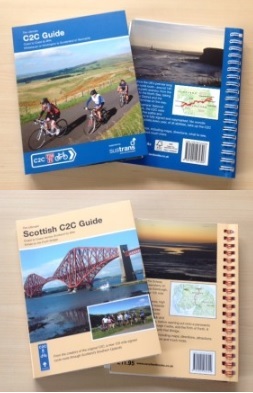 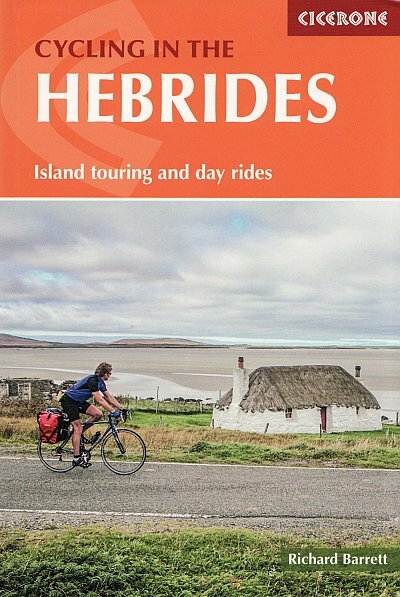 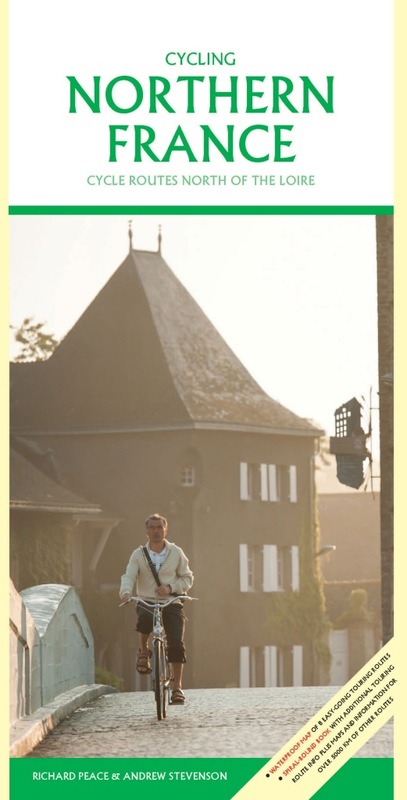 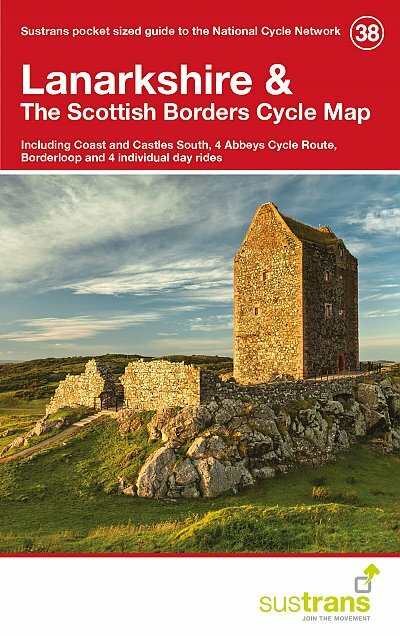 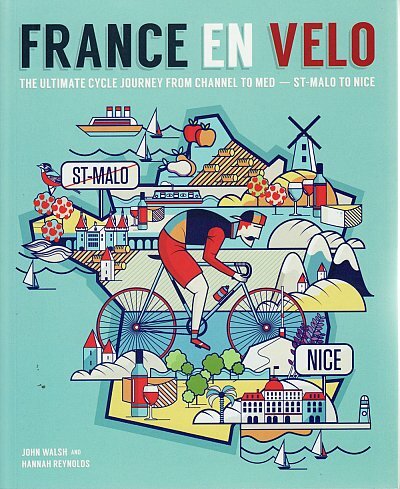 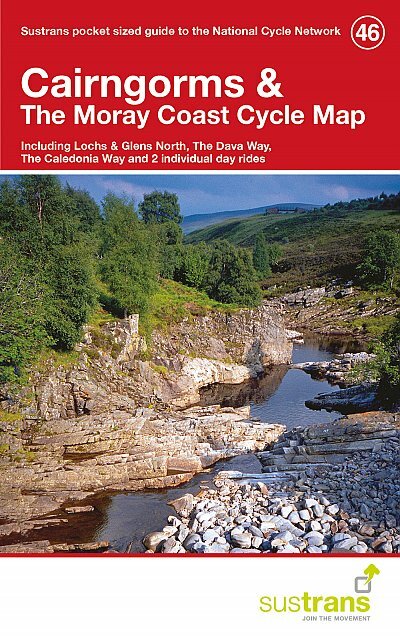 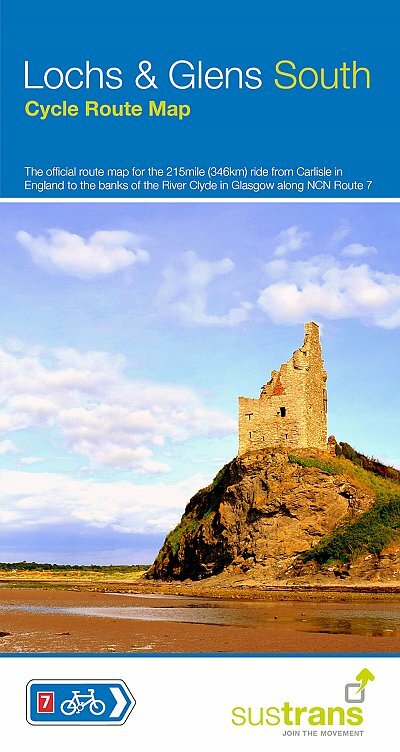 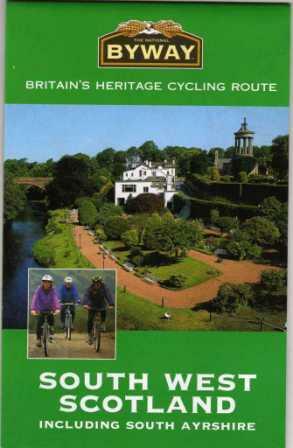 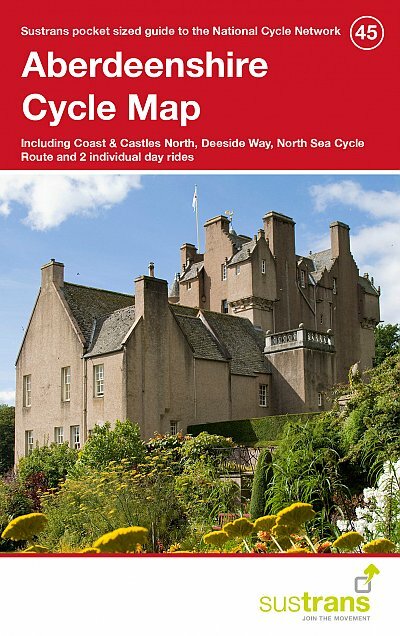 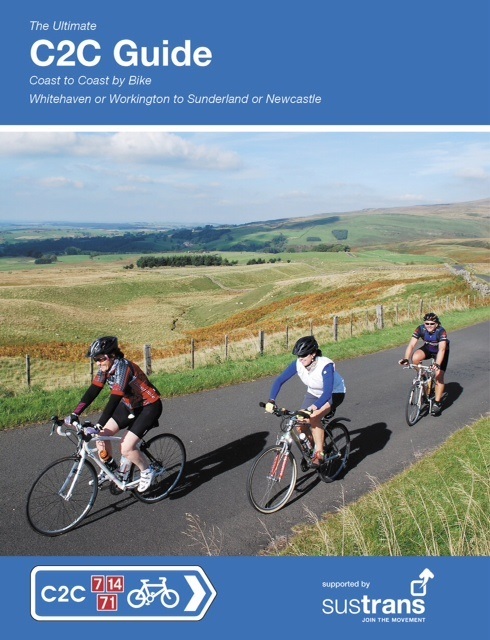 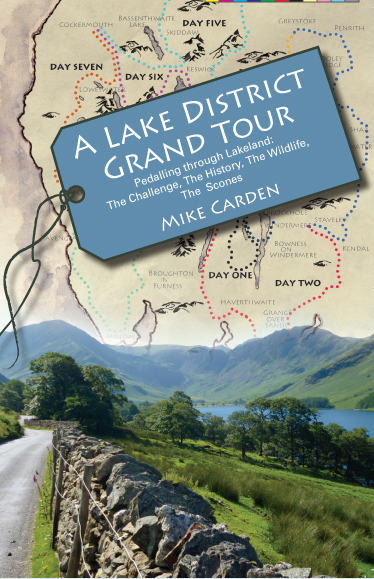 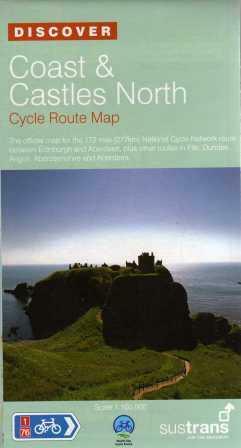 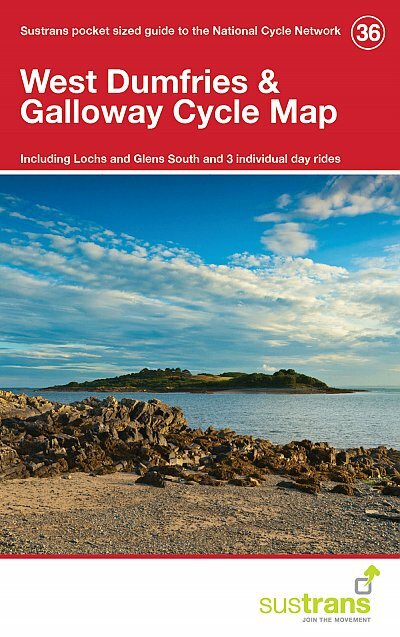 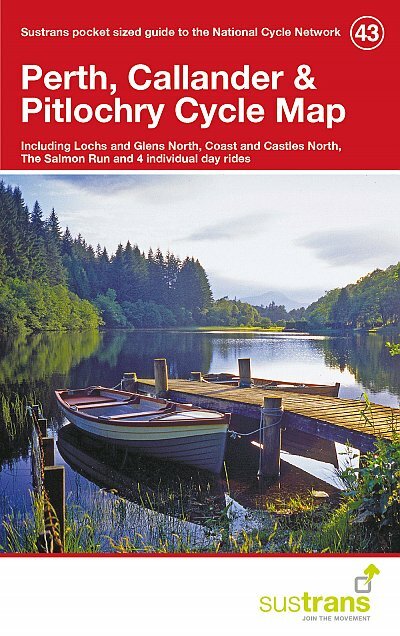 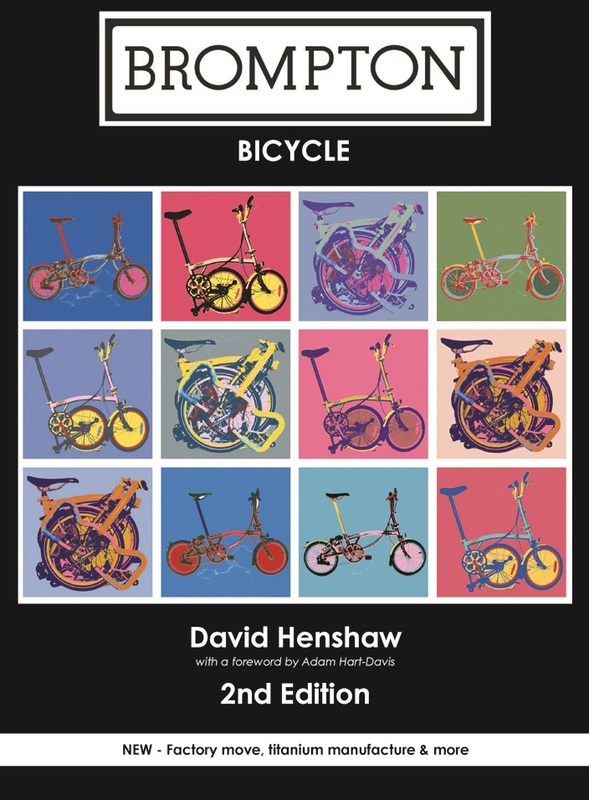 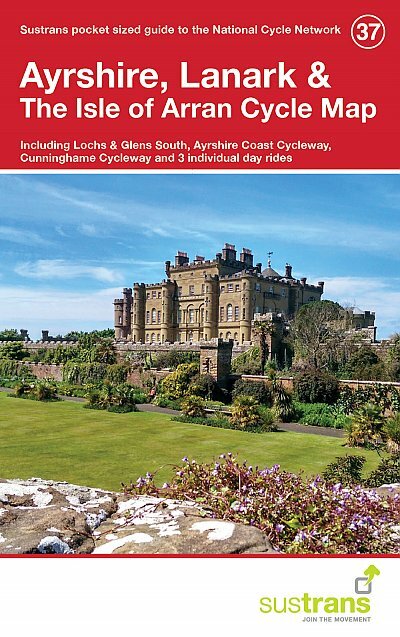 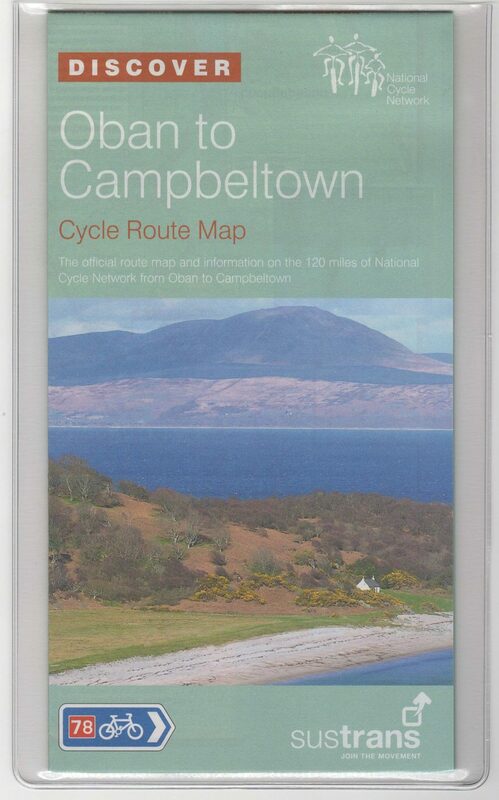 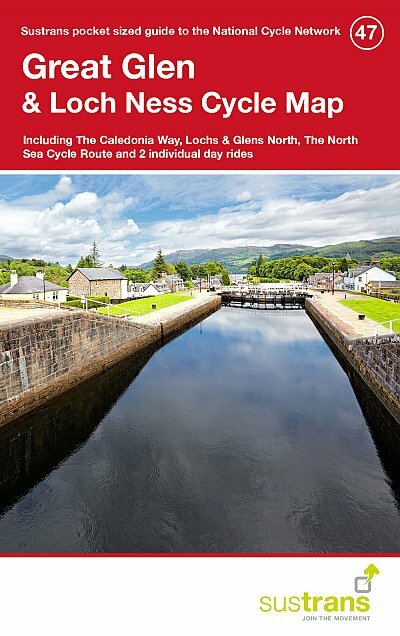 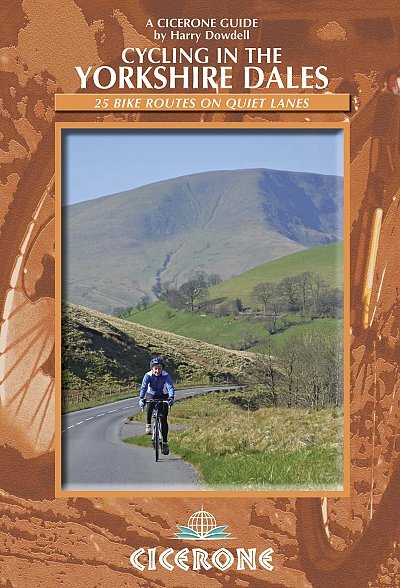 Scotland long-distance cycle route maps and guide books. 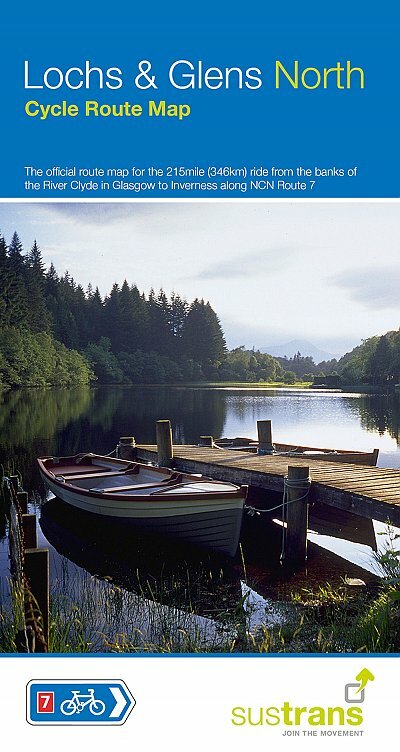 Lochs & Glens. 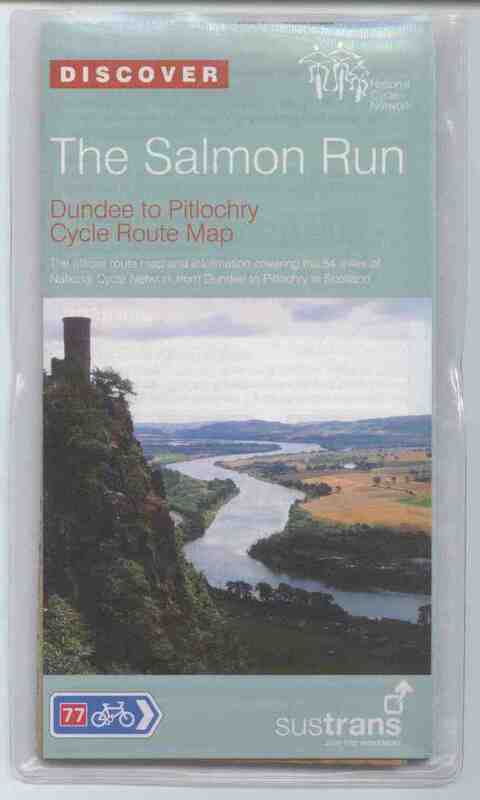 Salmon Run. 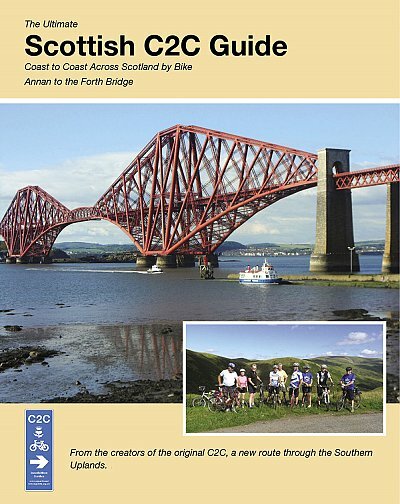 Scottish C2C. 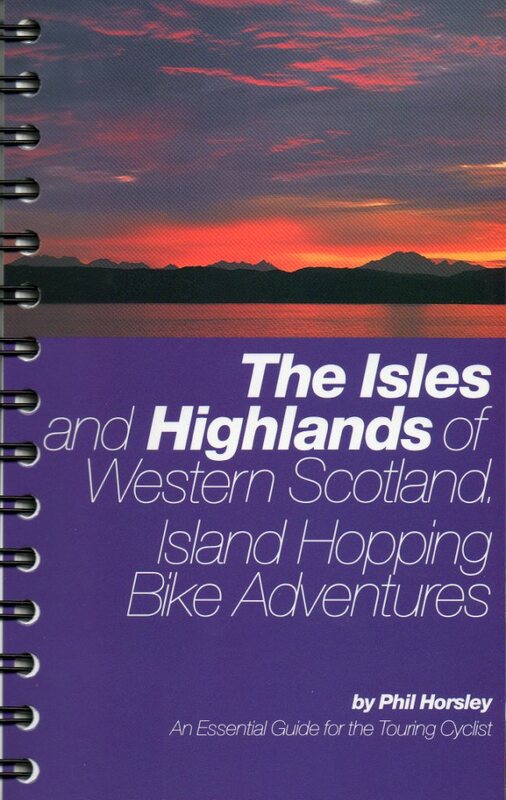 Highlands & Islands. 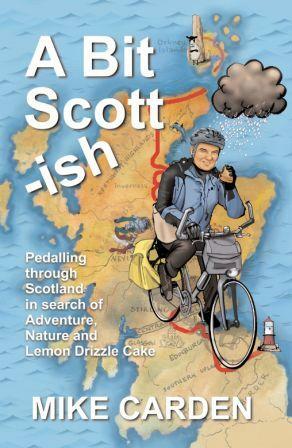 Aberdeen to Inverness.